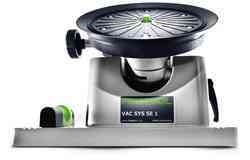 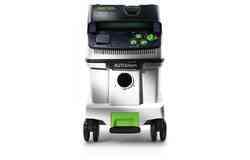 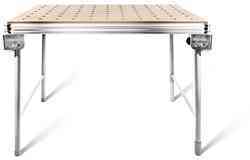 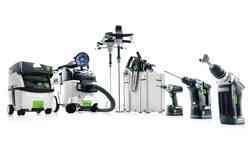 All Festool catalogues and the price list are available here to download as PDF files. 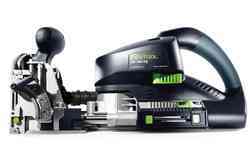 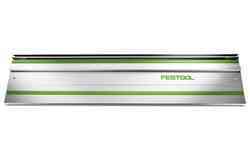 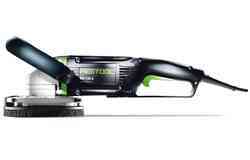 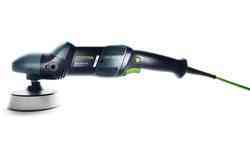 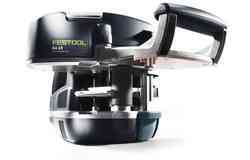 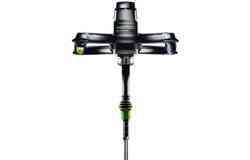 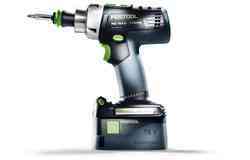 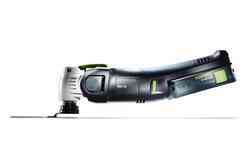 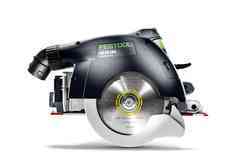 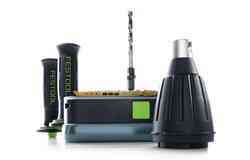 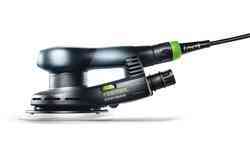 All Festool power tool and air tool brochures are available to download as PDF files here. 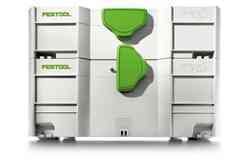 You can now create and design your own personal and individual label for your SYSTAINER T-LOC, free of charge. 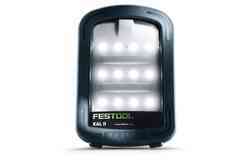 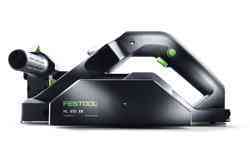 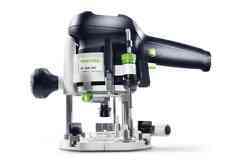 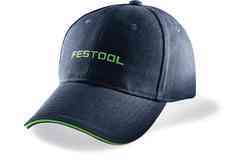 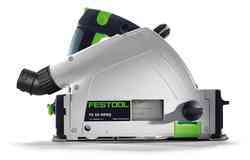 You can find all operating instructions for your Festool tools here, including instructions for older Festool products.